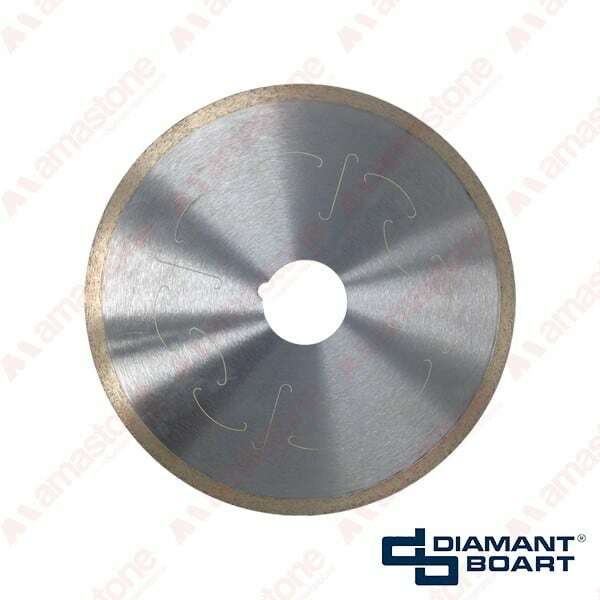 Diameter 300 mm - 12" 350 mm - 14"
High-quality bridge saw blades (discs) for lapitec, neolith and dekton cutting. Available in 2 different diameters, 300 mm (12″) and 350 mm (14″). The standard fitting hole is 50/60 mm. We can supply you your granite blades wita h different hole without additional costs. Diameter: 300 mm - 12"